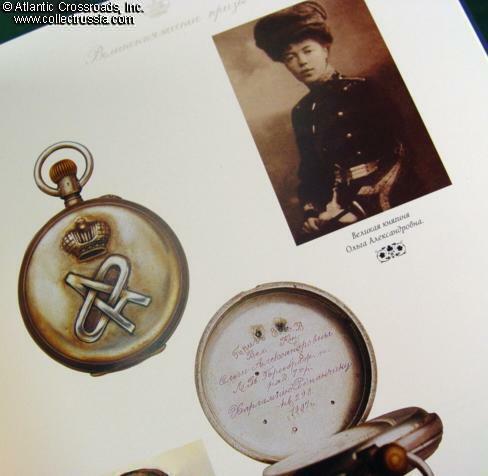 "Award Watches of the Russian Imperial Army". "Award Watches of the Russian Imperial Army". A.I. Vilkov, C. 2004, Moscow. Russian text, hard cover, 111 pp. Beautiful publication in full color, with excellent picture quality, glossy paper. 11" x 8.5". 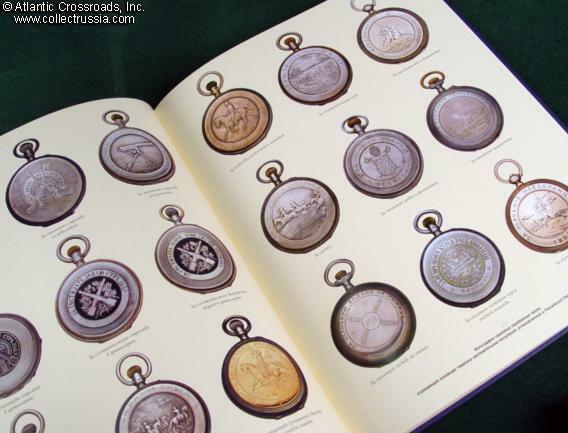 Shows dozens of examples of pocket watches awarded for excellent marksmanship, equestrian skills, sportsmanship or military school graduation with honors. 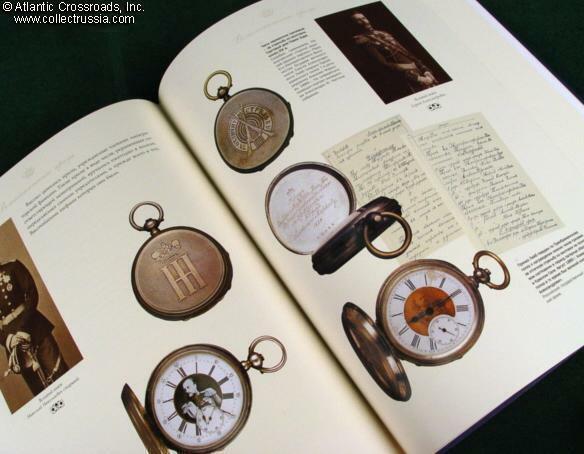 Also widely represented in the book are presentation watches bearing portraits of the royal family and high military commanders. 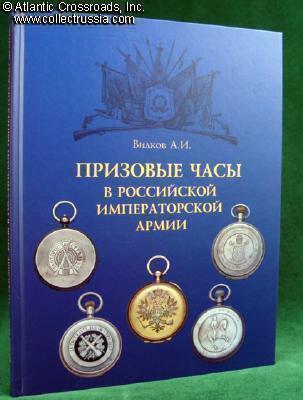 The text provides detailed history of this traditional award of the Russian army, with guidelines and criteria for bestowing it. Among other useful information, there is a table approximating the number of issues per branch of service during 1907-1914. 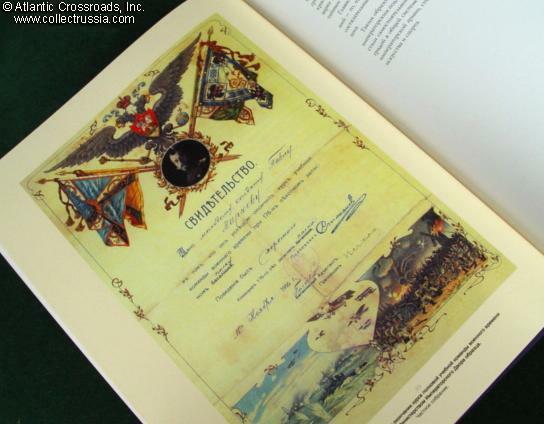 The book shows award decrees and has examples of advertising materials by leading award watch manufacturers such as Paul Bure. Highly recommended!